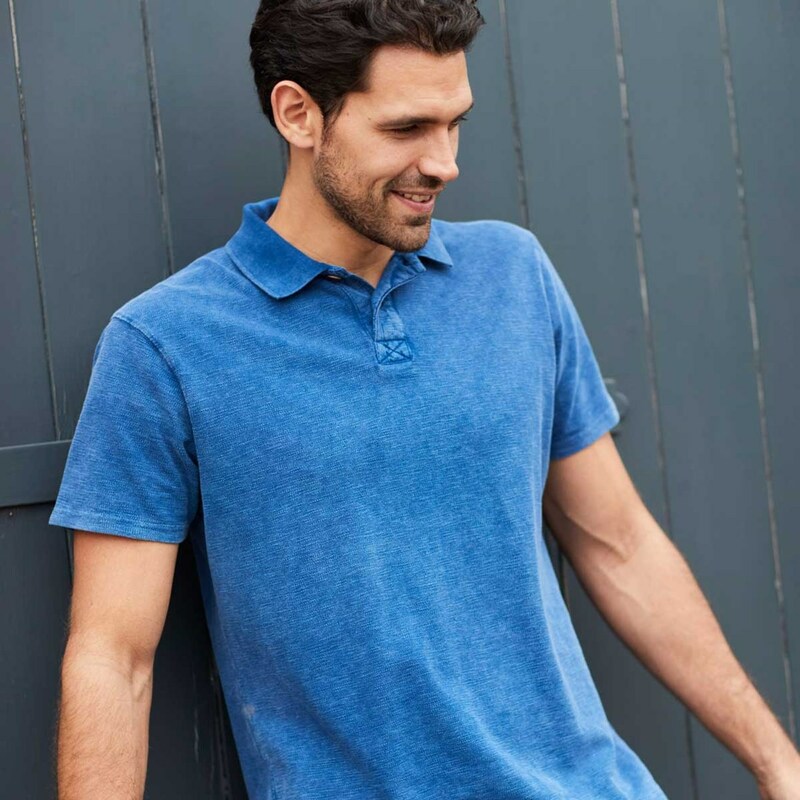 Wear the weekend whatever day of the week it is - the Anchorage is soft, comfortable and will keep you feeling relaxed and laidback regardless of what you’ve got planned for the day. 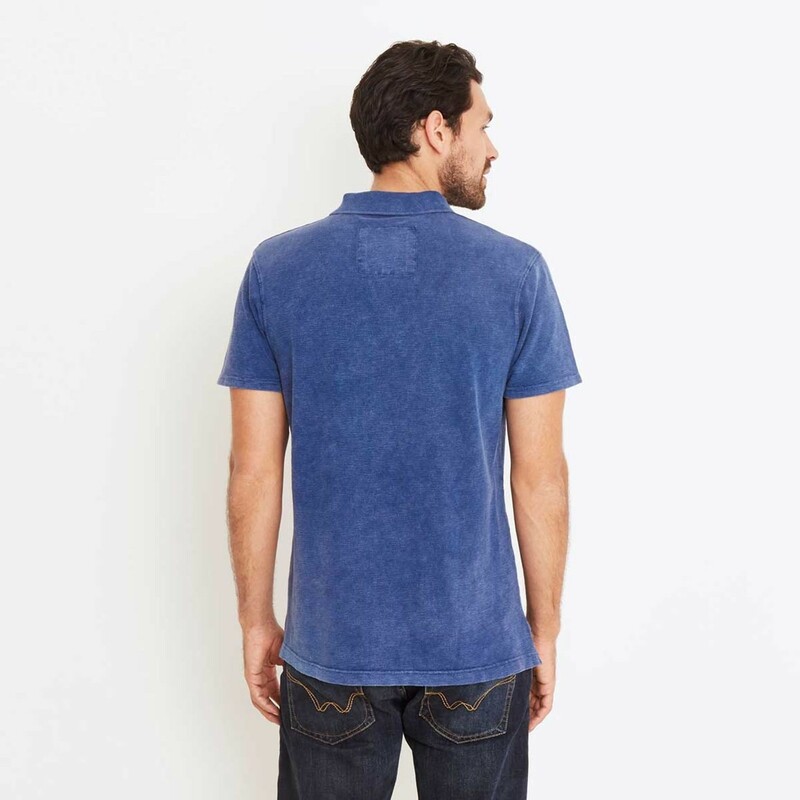 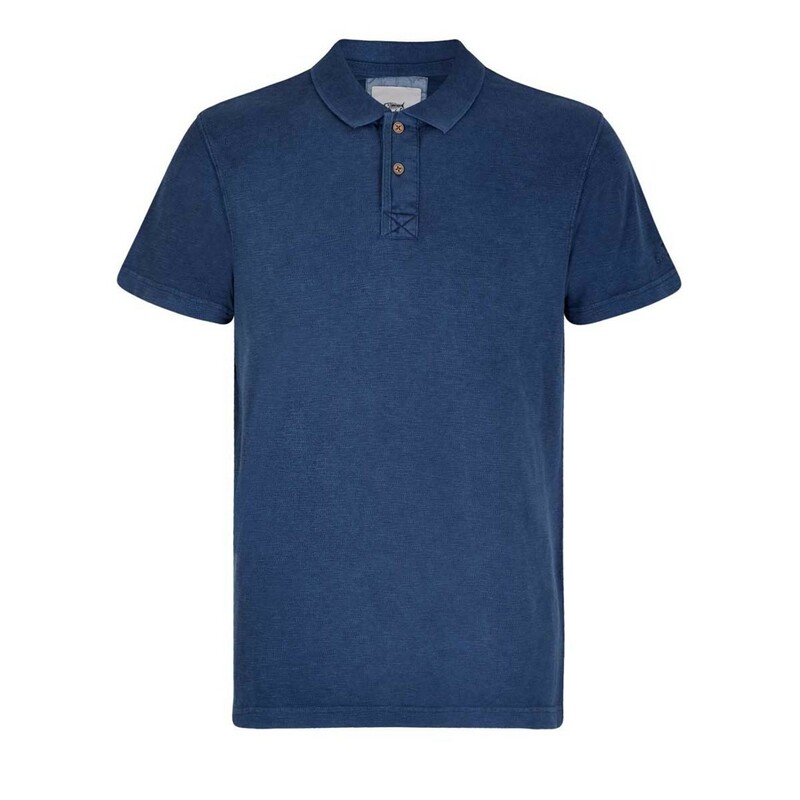 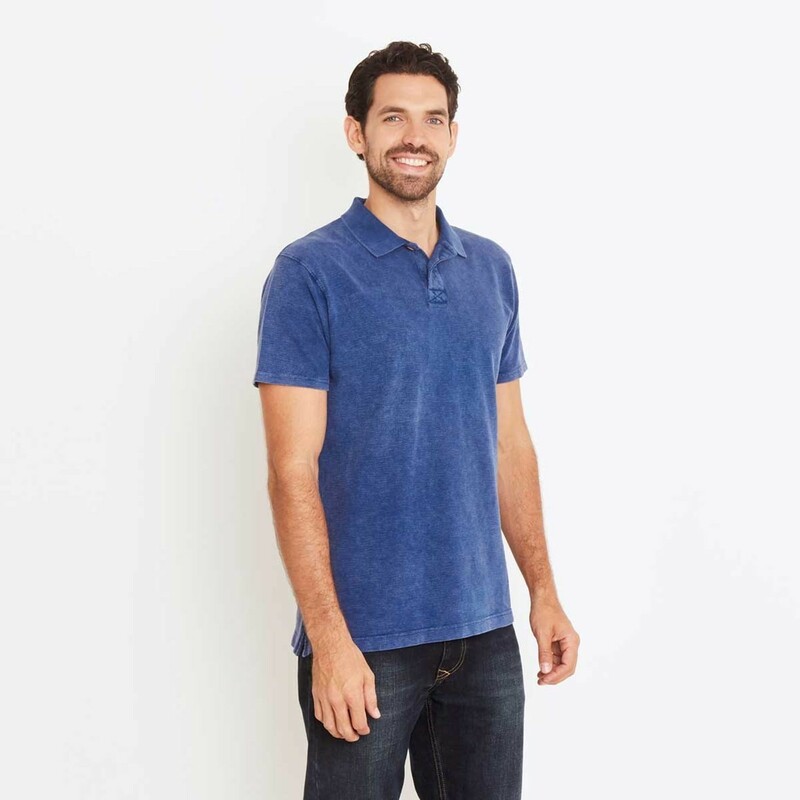 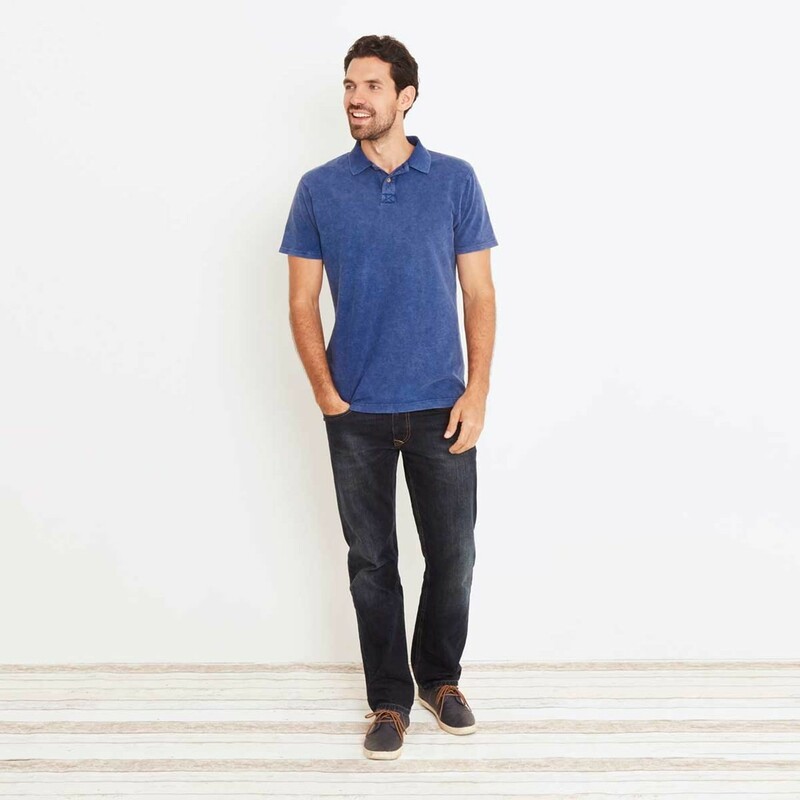 The Anchorage dip-dyed slub pique polo shirt looks great with jeans or chinos. Great fit, nice feel to the material.